KitchenAid stand mixers, cast-iron skillets, digital food scales, and 17 other useful products that won't just take up space in the kitchen. 1. A blender that'll crush anything you throw its way, from ice to frozen fruit to tough greens like kale. This model has a 72-ounce BPA-free pitcher with a pour spout. It's dishwasher-safe so cleanup will be a breeze. There are three different blending speeds, and the blender is designed so that the blades won't spin unless the lid is tightly secured into place. This is our pick for the best budget blender on BuzzFeed Reviews! 2. A 7-in-1 Instant Pot so you can consolidate several appliances into one and seriously speed up cooking time. This six-quart machine works as a pressure cooker, slow cooker, rice cooker/porridge maker, steamer, saute/browning, yogurt maker, and warmer. Read a BuzzFeeder's review of the Instant Pot! Get it from Walmart for $86.17. 3. 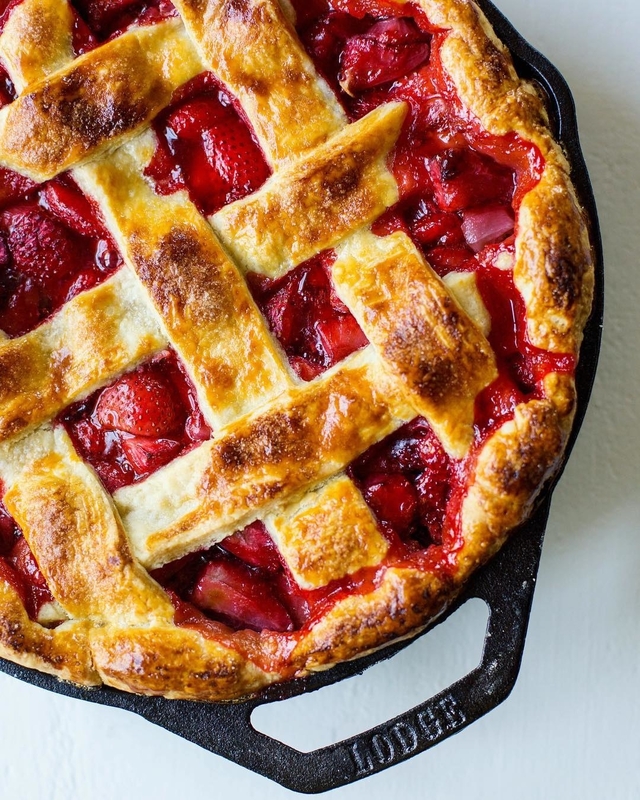 A dual-handle cast-iron skillet for transitioning easily from the stovetop to the oven. Get it from Walmart or Jet for $15.99. 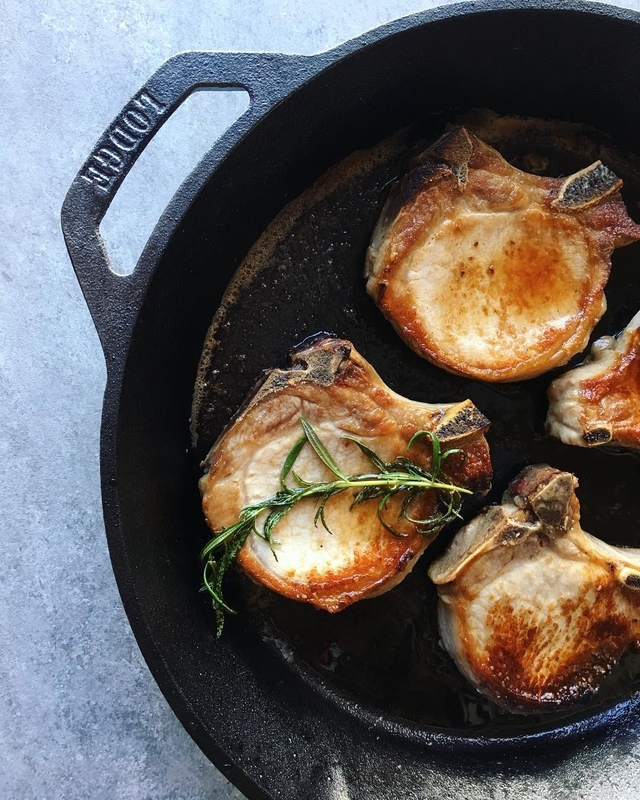 And check out our picks for the best cast-iron skillets on BuzzFeed Reviews! 4. 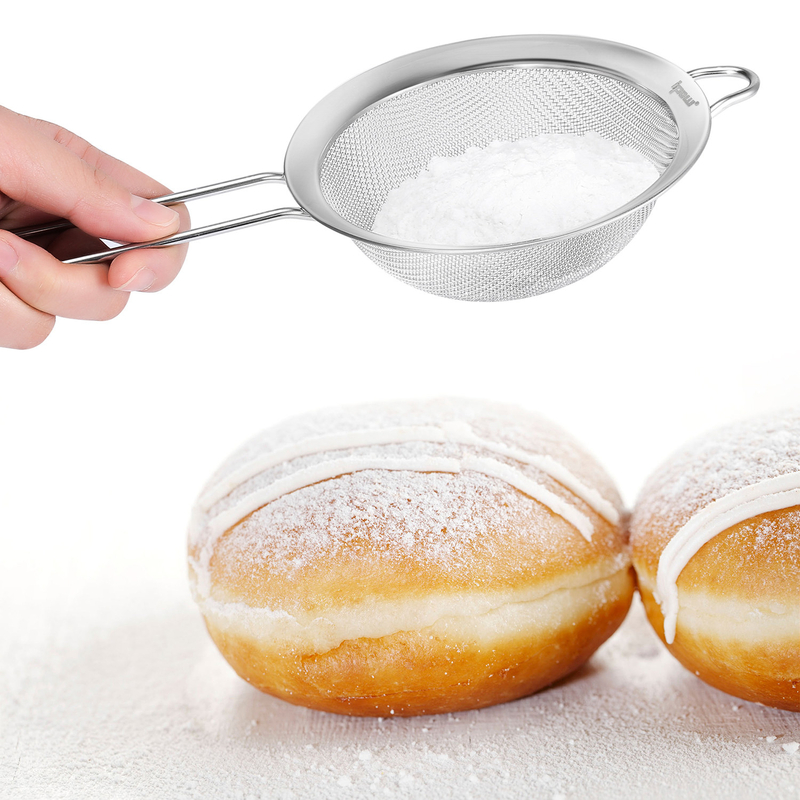 A KitchenAid stand mixer to make whipping up large batches of sweet treats a breeze. Plus, it'll literally last forever. Get it from Walmart for $254.45 (check out more colors and models). 5. A handheld spiralizer for preparing zucchini noodles, veggie stir-fry, or salads. Plus, it'll fit in your drawers. Get it from Walmart for $9.88. 6. A food processor that'll do all the shredding, slicing, chopping, and mixing for you. This eight-cup food processor is BPA-free and the removable parts are dishwasher-safe. It can even be used to mix dough. Get it from Walmart for $64.99+ (available in three colors). 7. A small but mighty two-stage knife sharpener — it might save you from having to buy a whole new set of knives. 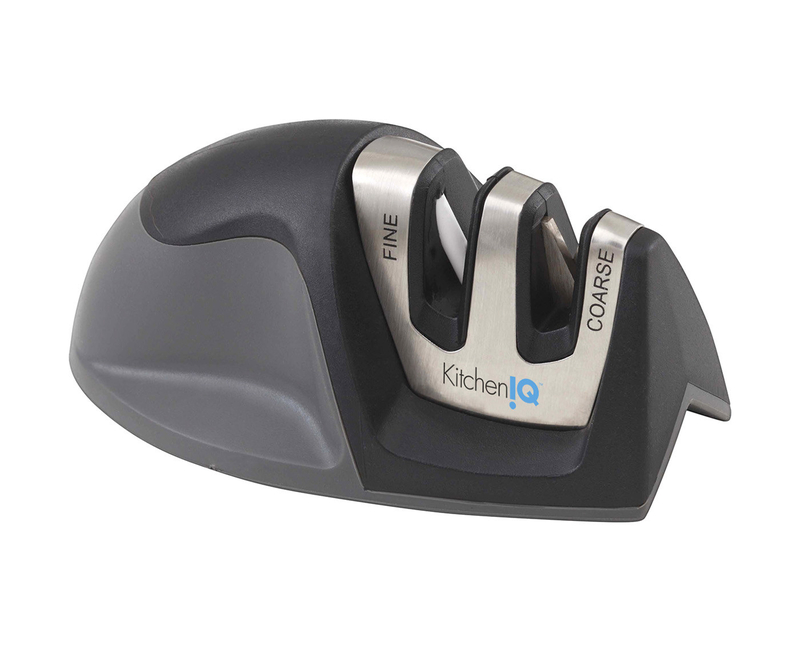 Read a BuzzFeed editor's review of this knife sharpener! Get it from Walmart for $7.55. 8. A bread maker so you can bake your own customized loaf (i.e. gluten-free) right at home and enjoy it while it's fresh. Get it from Walmart for $41.99 or Jet for $37. 9. A digital kitchen scale for following recipes down to the last gram. Get it from Walmart for $11.85+ (available in six colors). 10. A multifunctional "griddler" to use as a contact grill, panini press, flat grill, and griddle — tons of culinary possibilities! The non-stick cooking plates are removable and dishwasher-safe for easy cleaning. 11. A set of stainless-steel mesh strainers that'll come in handy in a variety of situations, from sifting flour to straining oil to brewing tea. 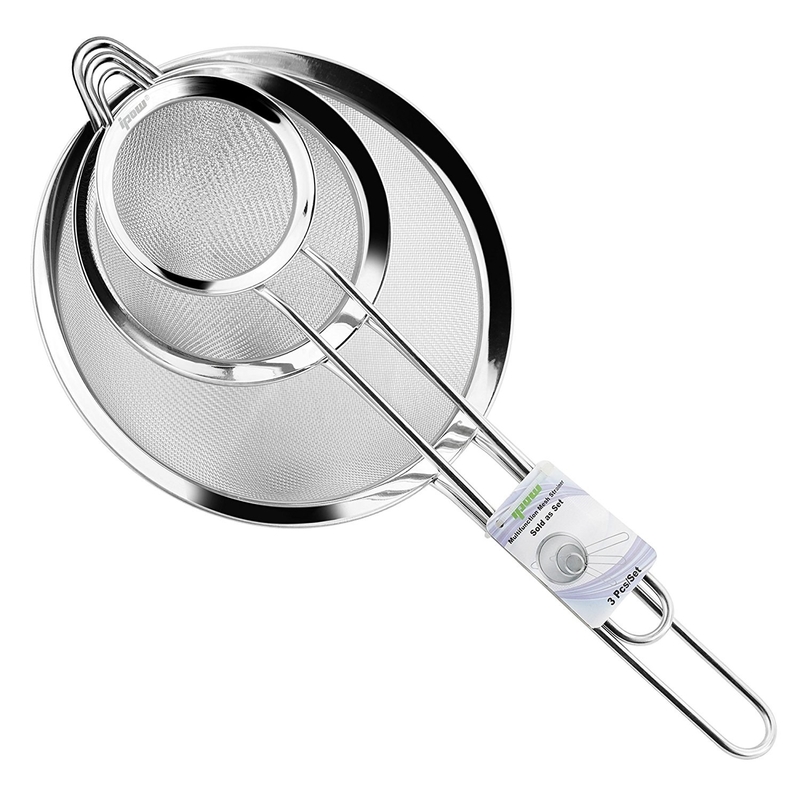 This set comes with three stainless-steel mesh strainers (2.75", 4.75", 7"). 12. An air fryer so you can enjoy perfectly crispy fries without the hassle of deep-frying them in a vat of hot oil. It has a three-liter capacity that holds up to two pounds of food, a digital touchscreen control panel for selecting the perfect temperature, and eight easy-to-use pre-programmed options. The fryer basket is dishwasher-safe. Get it from Walmart for $49. 13. A set of glass mixing bowls with lids for prepping ingredients, serving food, and storing leftovers. 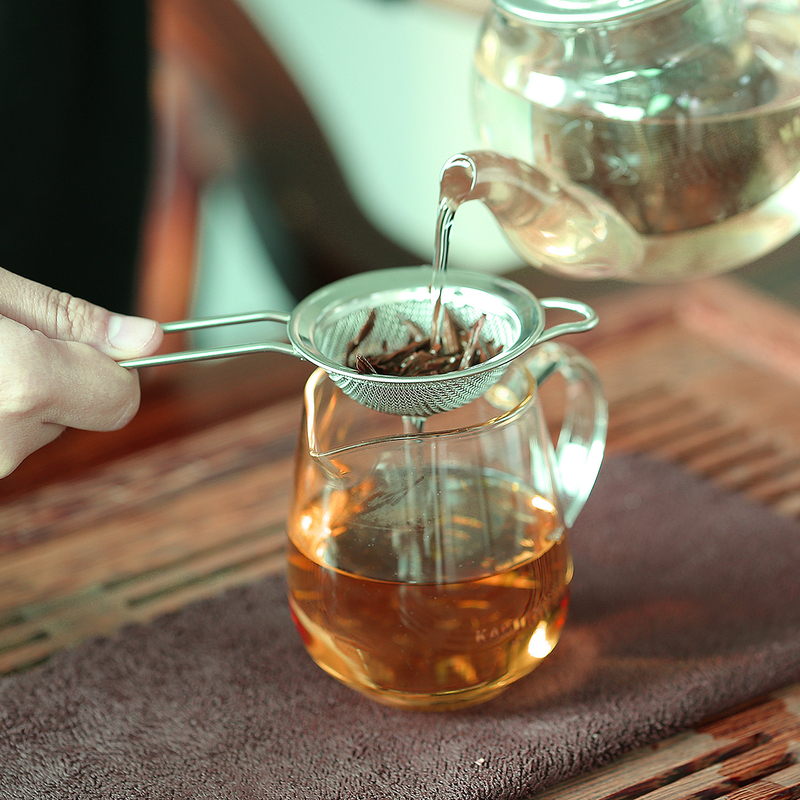 Each set includes four bowls and four lids. Pyrex glass is dishwasher-, refrigerator-, microwave-, and pre-heated oven safe. The lids are made of BPA-free plastic. Get them from Walmart or Jet for $19.97. 14. 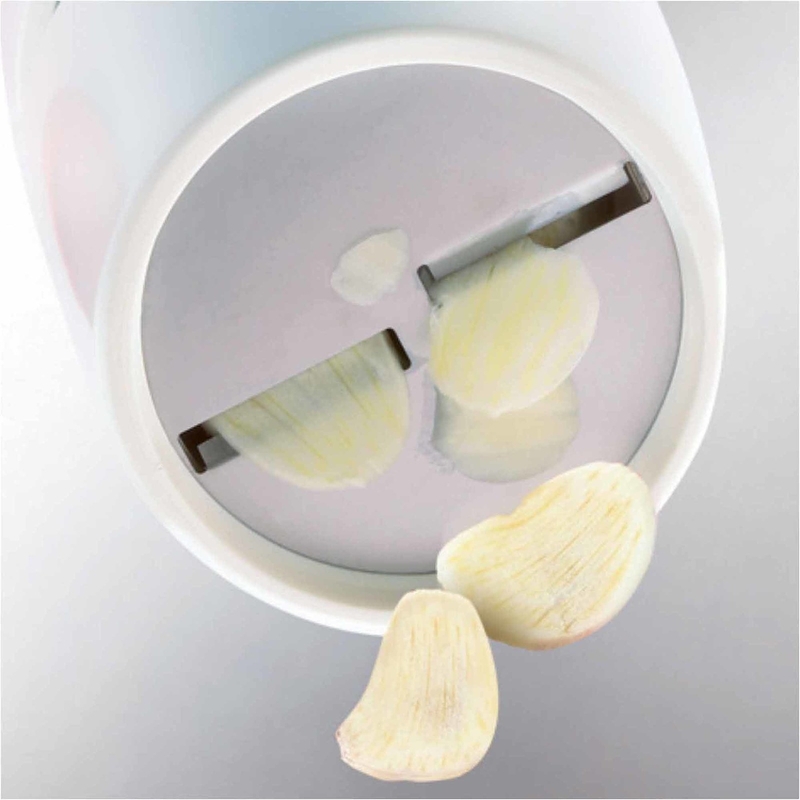 A garlic slicer to turn entire cloves into thin slivers — no knife skills required. Bonus: your hands won't smell afterward. 15. A countertop infrared oven that can be a lot more efficient than a standard oven (meaning, it'll cook food faster while using less energy). Plus, there's no need for preheating or defrosting. This oven has a temperature range of 107–342 degrees. It combines conduction heat (just like a conventional oven) and convection heat, which circulates hot air around the food. There's also infrared heat, which penetrates, cooking on the outside and inside at the same time. It has a max cooking time of 10 hours and can cook up to a 10-pound turkey. You can also use it to reheat leftovers. The removable parts are dishwasher-safe. Get it from Walmart or Jet for $99.99. 16. A silicone fish turner — it'll be your go-to utensil for handling delicate foods like salmon filets and sunny-side-up eggs. 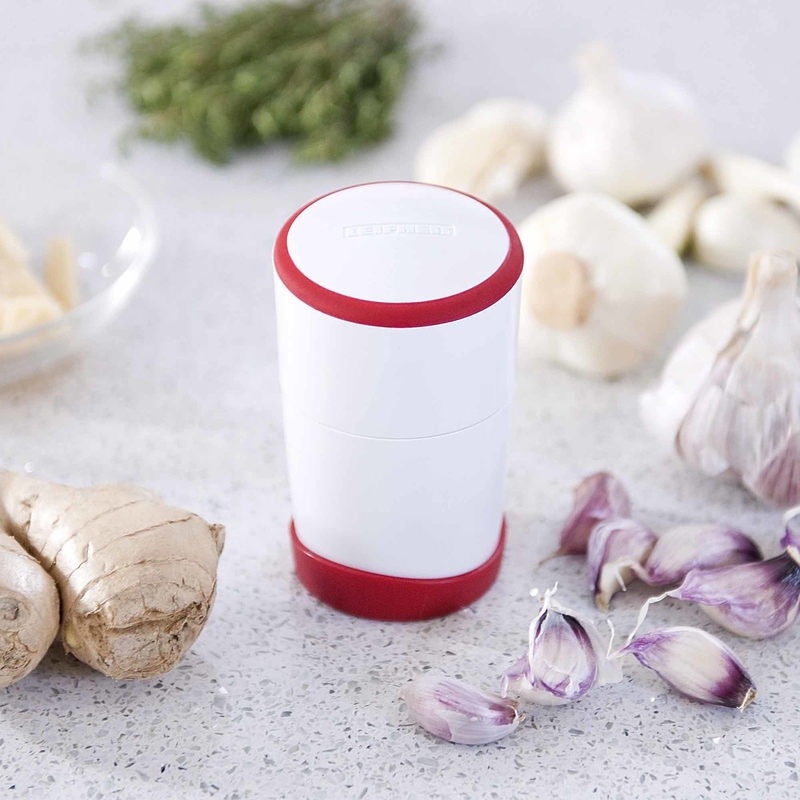 It's heat-safe up to 550 degrees and dishwasher-safe. Get it from Walmart or Jet for $7.99. 17. A pack of odor-resistant sponges you won't have to replace every week. Get a four-pack from Walmart for $4.68. This is our pick for the best mid-priced kitchen sponge on BuzzFeed Reviews. 18. An electric kettle that can boil water a lot faster than traditional stovetop versions. Get it from Walmart or Jet for $29.99. 19. A set of sharp and attractive knives to make cutting up ingredients a bit more enjoyable. This set comes with an 8-inch chef's knife, a 6-inch nakiri knife, and a 3.5-inch paring knife. They're all dishwasher-safe. Get it from Walmart for $23.89 (available in two colors). 20. A pair of herb scissors for shaving precious minutes off your food prep time. It comes with a cleaning tool for the blades. Get it from Walmart for $7.49. Here are even more kitchen hacks and products!